Before ordering me, please read my Gig description. I Hope you know about SEO Optimization and you have a good knowledge about this topic. 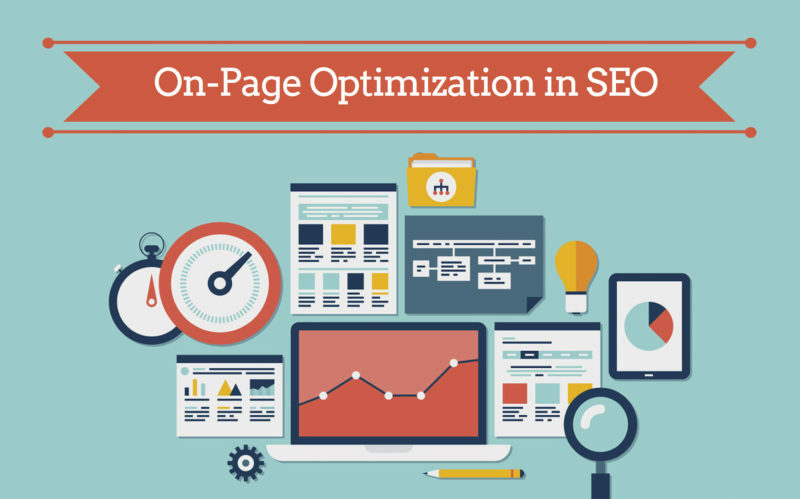 Nowadays, on-page SEO Optimization is more important than off page SEO Optimization. My experience is that it has 60% Contribute for rank a website in search engine. 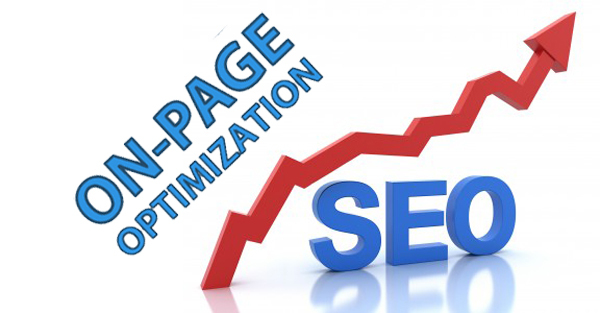 If you complete your on-page SEO optimization for your site, of course, you will be done 60%. Which you can get from me? ➢➢➤I will work for you till your satisfaction. ➢➢➤I think It's a cheap service than other experts for you. ➢➢➤Fast delivery within 5-10 days only. I am a level 3 seller in this marketplace. So, I have enough experience for this type of job (So, don't underestimate me).